Before getting started with this guide, you’ll need to make sure that you’ve setup your ChronicCareIQ account. For help with getting your account setup, see our account setup guide. Search for ChronicCareIQ in the App Store and install the app. 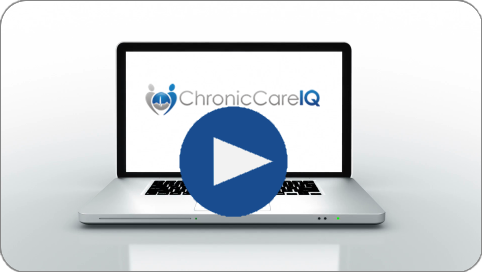 Search for ChronicCareIQ in the Google Play Store and install the app. 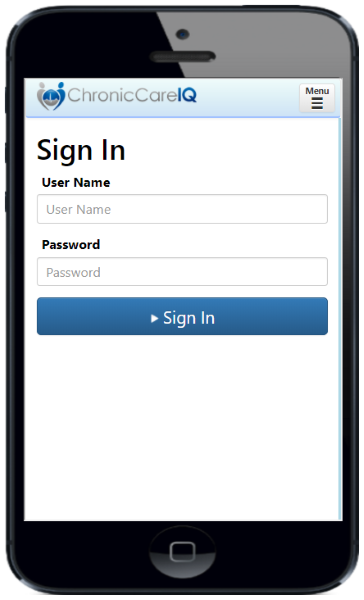 Now that you have the ChronicCareIQ app installed on your device, you’re ready to log in!